Religious people are finally weighing in on the fidget spinner phenomenon — and I’m surprised to hear they’re not all calling it a tool of a the Devil. 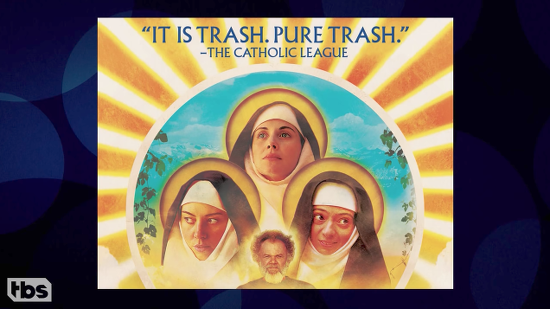 The folks at Roaming Catholics, for example, are advocating using the objects to teach people about the Holy Trinity. They’re not alone. Some people are spreading their message, creating their own, or rebuking all of it. And many of them are very, very serious. In case you’re wondering, the picture of Pope Francis holding a fidget spinner is fake. I guess it’s an OK analogy. Though I wouldn’t know. When I asked my mom what the Holy Trinity was all about, she took a long drag off of her cigarette and said, “You ever seen Chinatown? It’s kinda like that. ‘She’s my sister, she’s my daughter, she’s my sister, she’s my daughter, he’s my father, he’s me, we’re a bird! '” I suppose it’s not a huge leap from that to fidget spinner. 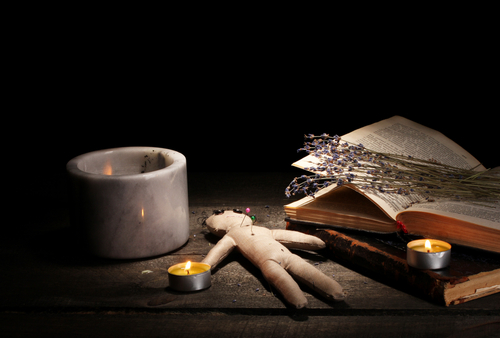 The danger is of course, that when you try to talk about God, you soon end up being a heretic. A popular video by Lutheran Satire shows Irish icon St Patrick schooled by local peasants for his heretical rendering of the Trinity as a shamrock. The shamrock implies ‘partialism’, the idea that the Father, Son and Holy Spirit each make up one third of the wholeness of God. Orthodoxy would say that each person of the Trinity is wholly God, not a segment of God. That can only mean my mom’s Chinatown analogy is better. I think? Maybe? Ugh. Maybe it’s just more of a Sybil kind of thing. 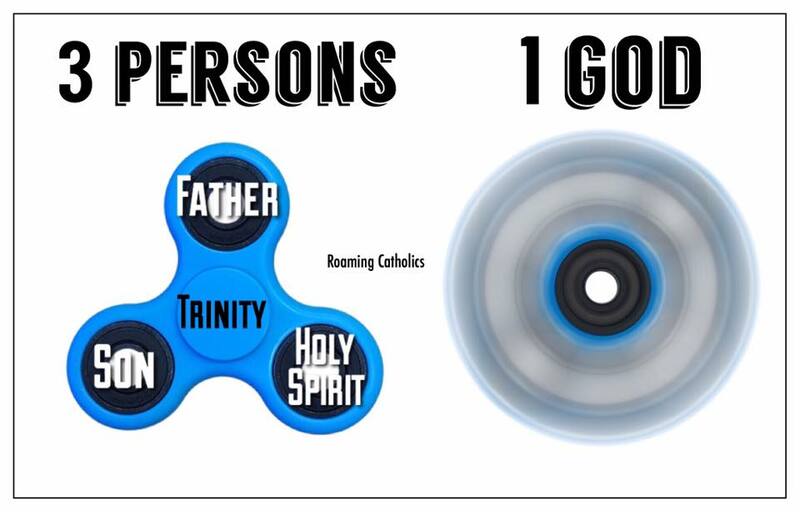 Naturally, however, there are people out there decrying the fidget spinners as “demonic.” But at least they’re not Catholic priests so much as they are random people on YouTube who think literally everything is Satanic, or a symbol of the Illuminati, or both. And a bird. Like this dude who figured out that they are Satanic because, uh, the word “fidget” is 666 in Reverse Sumerian. Sure, why not! I used the same online calculator to discover that my name is 200 in Francis Bacon (??? ), and I’m sure that means something just as disturbing. Or, at least, I kind of hope it does.